For a very limited time I’m offering a matted and framed print of one of my photographs (one of my personal favorites) at a greatly reduced price. 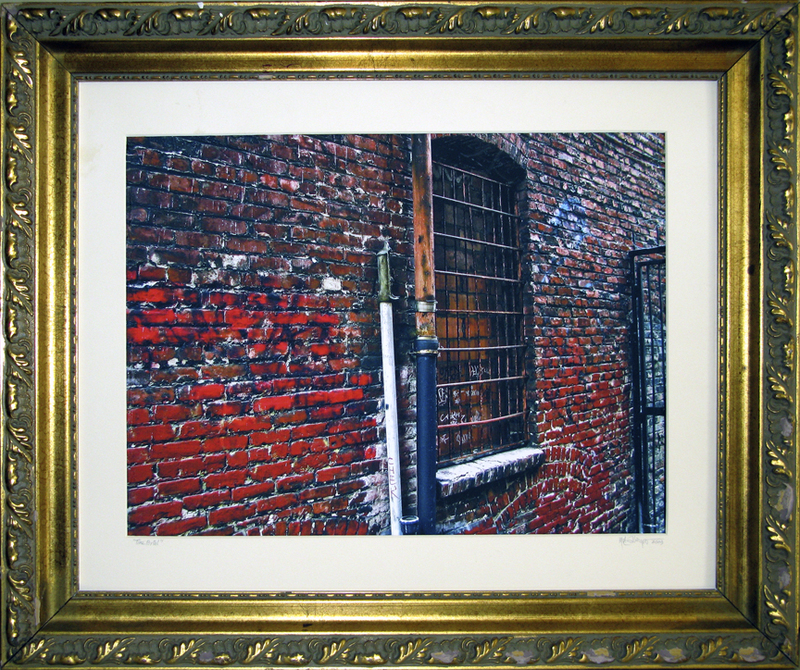 The photograph is a signed and numbered giclée print on 13″ x 19″ fine art paper using Ultrachrome pigment inks, matted and framed in a 20″ x 24″ distressed antique gold frame. I normally sell unmounted prints for $350, matted and framed prints for $500. Between now and August 20th—one week only—you can buy this signed, limited edition, matted and framed print for only $300. The sale will of course be strictly first come, first served. Update: As of 16 August this print is SOLD! Many thanks to the buyer (you know who you are) for your support!